Lower your energy bills this summer by making energy-efficient upgrades to your home using a low-interest loan from the City of Oklahoma City. Oklahoma City homeowners with household incomes of $100,000 or less are eligible to apply for the loans, which are for up to $15,000 and paid back for up to 48 months at a fixed interest rate of 3 percent. The energy-efficient upgrades can save money on electric and gas bills over time. Applicants must own and live in the home. Landlords cannot apply for rental properties. 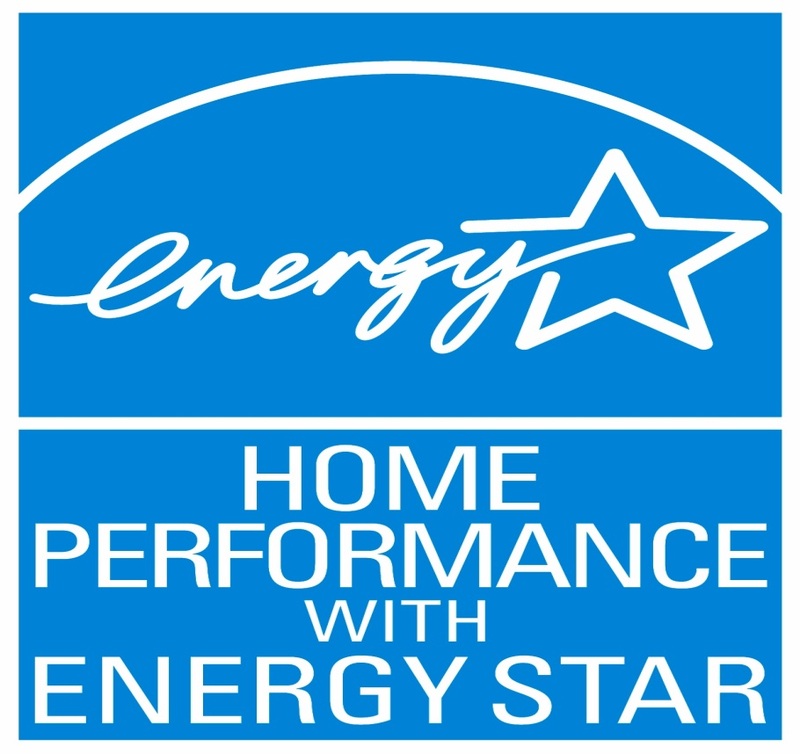 - Installing energy-efficient windows or exterior doors. - Adding more insulation to the attic or walls. - Replacing inefficient window air conditioning units with central heat and air. - Installing a new heat pump. - Replacing a dark-colored roof with a color that reflects sunlight. - Installing renewable energy systems like solar panels. The Community Action Agency administers the loan program on behalf of the City of Oklahoma City. For more information or to apply, contact Heather Najera at (405) 232-0199 (extension 3214) or eddasst@caaofokc.org.